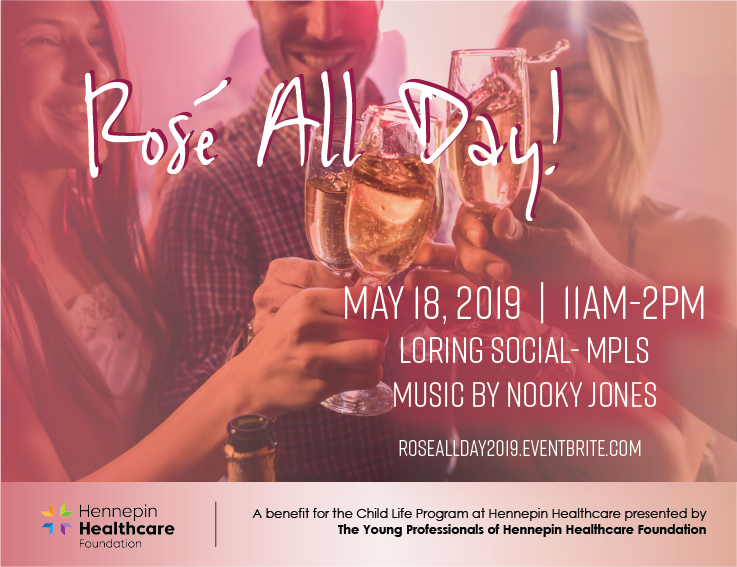 Join a dynamic group of individuals who gather together to help build awareness and support for the unique programs and special patients of Hennepin Healthcare. Guided by a common purpose to elevate the reputation and knowledge of the organization, they welcome new members interested in understanding this community treasure. We are the Young Professionals of Hennepin Healthcare Foundation. We gather to support the mission of Hennepin Healthcare. Established in 2016, our group provides social and educational opportunities for our members to gain experience in not-for-profit fundraising, hospital administration and community engagement. We host events throughout the year to raise funds and awareness, and have fun! Organize social and fundraising events throughout the year. Participate in educational and volunteer activities at Hennepin Healthcare. Network with young professionals, Hennepin Healthcare Foundation board members and HCMC leadership. Young professionals between 21-40 years of age. Two year cycle with new members welcome quarterly. There is no membership fee to join. Individual financial contributions may come in the form of event registrations fees, in-kind donations, attracting sponsors and discounted professional services or directed donations to programs. Guest enjoyed brunch delicacies from D’Amico Catering, live music by local band Tambuca, a great raffle, and a wonderful group of inspired individuals gathered to make a difference in the lives of families receiving care at Hennepin Healthcare.